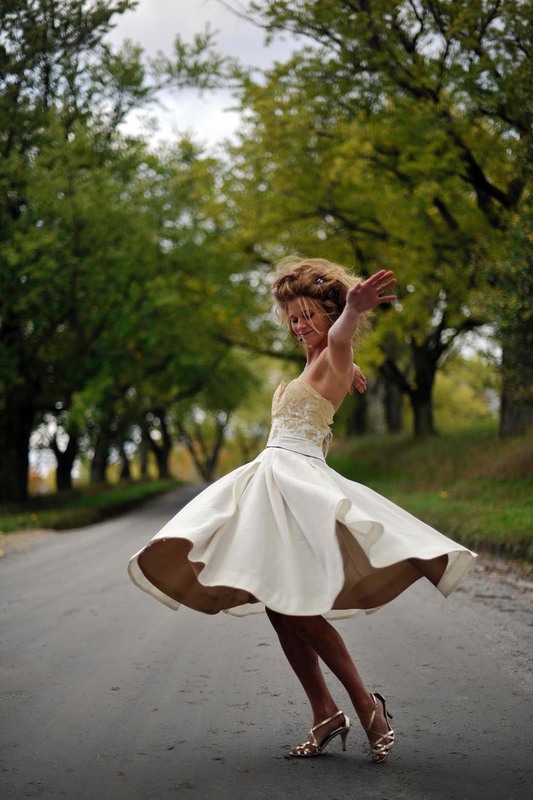 Twirl all night in this unique party dress, an eco-friendly wedding dress with style and grace. 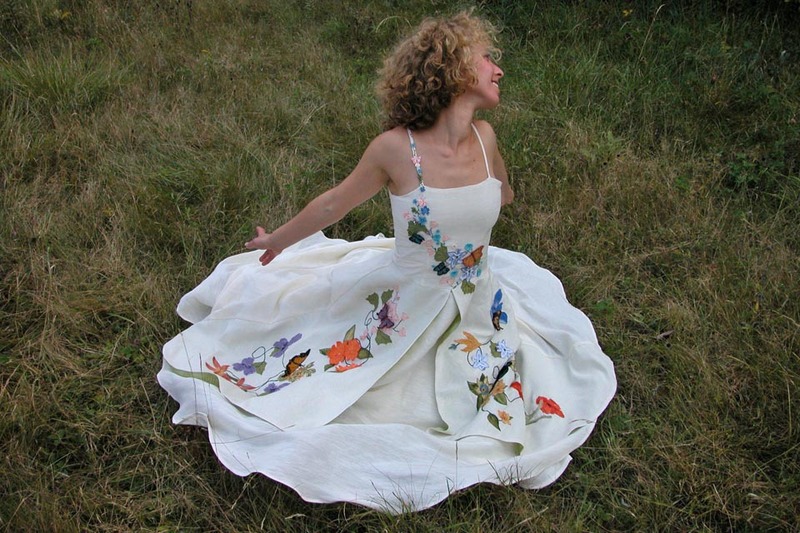 Chiara is a strapless eco-friendly wedding dress with a full circle, pleated skirt. 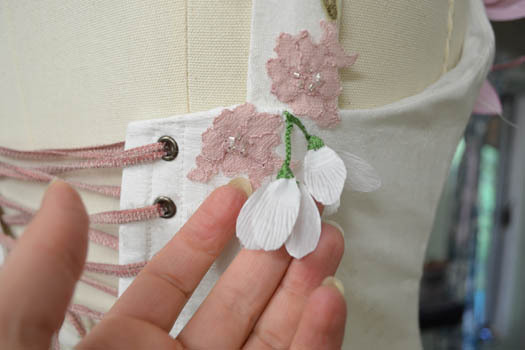 Hidden among the pleats of silk and linen are two pockets. 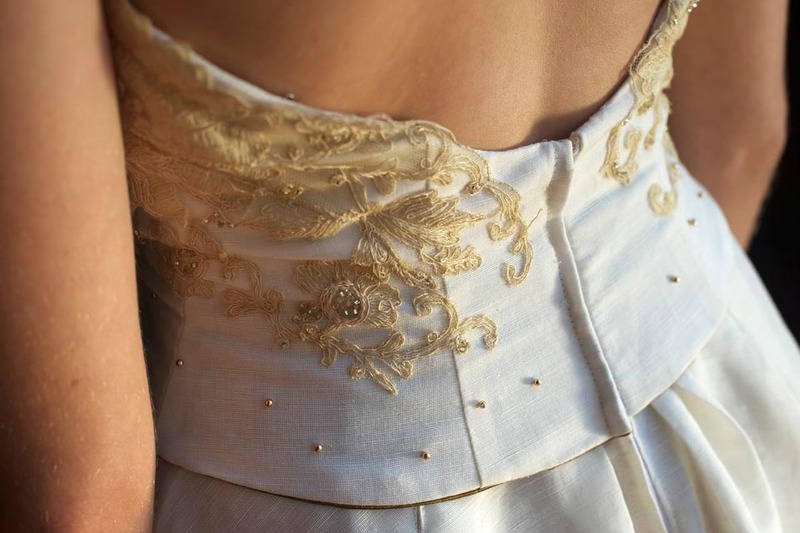 The princess bodice sparkles with glass and re-purposed gold beads sewn among vintage lace applique flowers. The dress is built with full support, boning, and lined with bronze hemp silk. A delicate ribbon laces up above the center back zipper. You may choose from Tara Lynn’s collection of vintage lace or family heirloom lace. Dance the night away in Chiara. Built to fit, form and function will make you feel fabulous and look radiant. 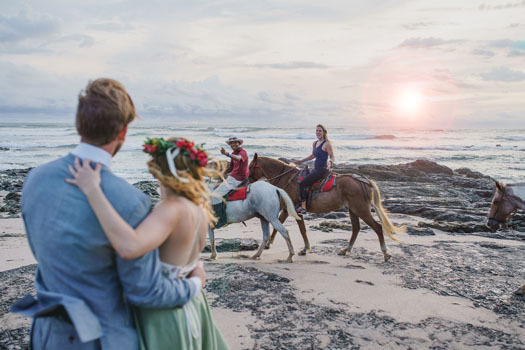 Tara Lynn makes custom eco-friendly wedding dresses that you can feel good about inside and out. 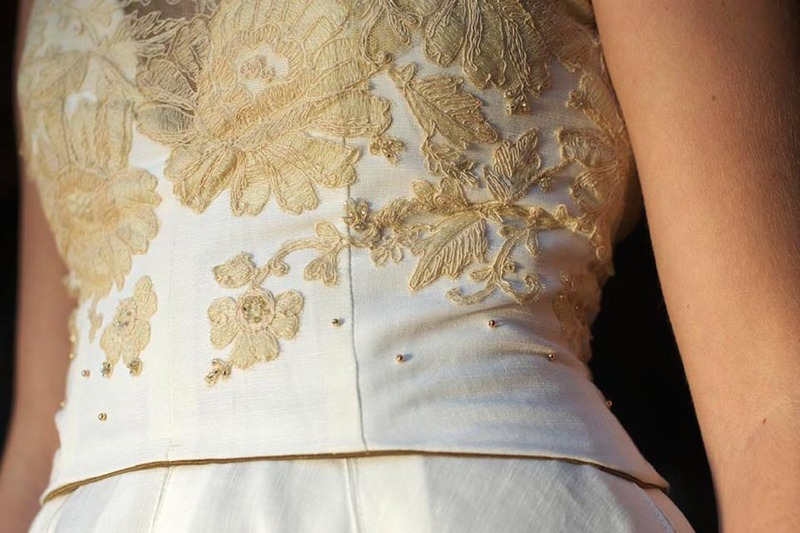 Her studio is full of the natural fabrics, vintage trims, re-cycled jewels and inspiration needed to design you a unique, one-of-a-kind wedding dress.